Among the various steroids being used by body builders to attain their desired body, dianabol pills are found to be quite popular. When body builders are questioned regarding the usage of steroids in spite of their grave side effects, the response that is mostly given is that the medicine enhances strength and power in their muscles and also enables them to attain a well-toned and masculine body. There is no denying that most men are willing to go to great lengths to ensure that they have a macho body which they can flaunt. They view it as a sign of masculinity. You can hardly expect to find a man who would say that having muscles is not something he would desire to have, particularly when he is in his twenties. Once a certain age is crossed, most men would let go of this obsession with muscles. 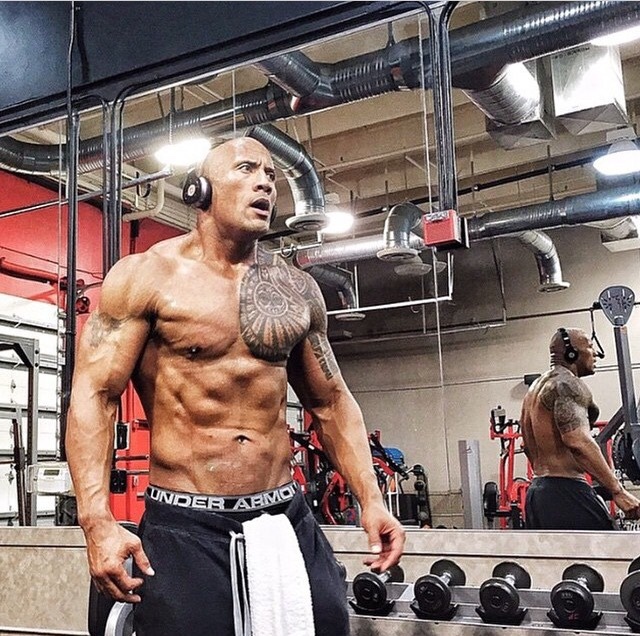 However, you are unlikely to come across someone who has not gone through this obsession at some point in his life and for body builders, this craze for having the perfect body never ends, thereby leading them to the use of steroids. 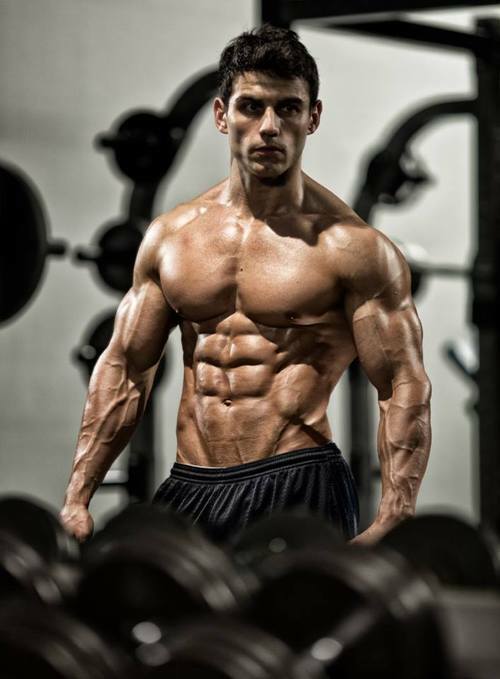 Dianabol is found to be quite effective in its action. This drug is found to cause an increase in the muscle mass as well as strength. It also causes increased protein synthesis in the body coupled with the process of glycogenolysis occurring at a faster rate. All the actions that it performs in the body serve to cause an increase in the mass and strength of the muscle. Fat burning also occurs to a certain extent. Androgenic receptors are responsible for most of its action. Like all the other drugs of this genre, dianabol is not exempted from the brunt of side effects. When an extensive study regarding the usage of drug is done, it is discovered that while it is true that the drug performs its actions in an effective manner, its side effects cannot be ignored as ignorance can lead to some serious complications. For one thing, testosterone levels start to decline in the body when this drug is administered. In order to deal with this issue, exogenous administration of the hormone is advised. But there is one problem which would not be solved by this administration. While many of the problems that can incur due to a decline in testosterone will be dealt with, the atrophy of testicles would not be prevented even if testosterone is administered via the exogenous route. However, this process is reversible and once the drug intake is stopped, the testicles would regain their normal size and function. Other side effects that can be a cause of worry include gynaecomastia which can be a source of embarrassment for the men, hypertension, hypercholesteremia, and increased water retention in the body thereby leading to edema. These grave side effects can be controlled to a certain extent if a close watch is kept on the dosage.